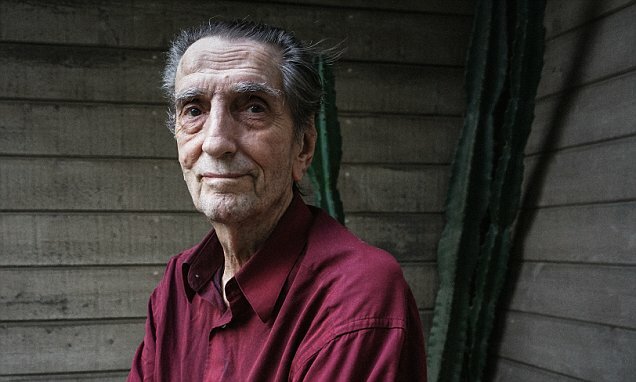 Harry Dean Stanton has passed away at the age of 91. The veteran actor, famed for his roles in Alien, The Godfather II and Twin Peaks, died 'peacefully' at Cedars-Sinai Hospital in Los Angeles on Friday afternoon. The star's final performance will be in Lucky, which is set to air later this month. Stanton did not marry in his 91 years of life, claiming in an interview with Flavorwire that Tom Cruise ran off with his girlfriend Rebecca DeMornay in the 1980's after they made Risky Business together.